It’s that time of your golf game. You’ve come all this way from the other side and into the 100-yards distance to the hole. The marker below shows you it’s time to step up your game with limited strokes. Many golfers I’ve worked with tend to believe that this is “hell’s valley” or this is where most golfers end up in failure. I will not tire of mentioning more than millions of times that failure only occurs in the mind when you believe you have failed. It’s a common belief that you would hit about 14 drivers and 18 approach shots inside the 100-yard distance. This is why it can be difficult especially if you couldn’t par. So, to improve your scoring and your mental game, here’s what you should do. Play by yourself or in the range. Pick four different targets from the 100-yard distance. Make sure to focus and restart your pre-shot commitment every time you’re about to set up and take that swing. 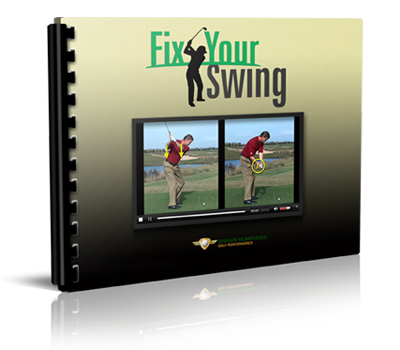 By doing this, you help yourself improve your distance and shot control. These are adamant to your success by defeating the idea of failure in your mind. 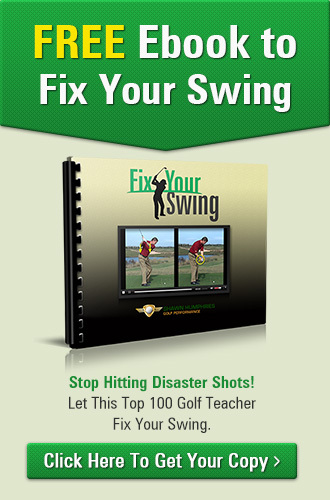 With more practice and with more focus on success, you can win from inside the 100 yards!